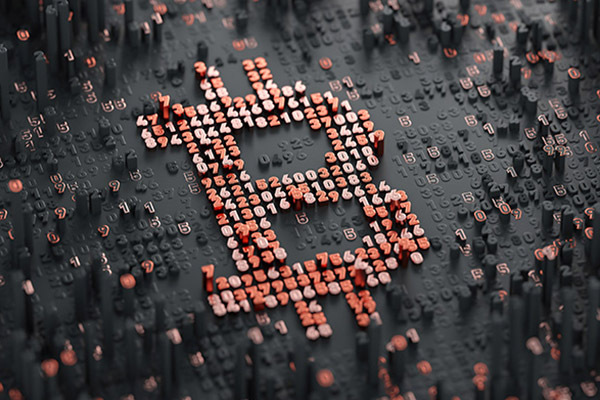 Blockchain technologies remain highly attractive, although the lagging in prices of cryptocurrencies from last year weighs on the largest blockchain firms of the crypto industry, with Bitcoin, Ethereum and Ripple down -75%, -85% and -60% since January 2018. Yet, it seems that the market is far from over, as shows the robustness of Swiss and Lichtenstein-based Crypto Valley hub whose projects continue to attract decent amount of investors amid rising companies’ participation, up 20% from last year, counting 750 companies in total and four “unicorns”. Indeed, despite a sharp correction of cryptocurrencies valuations, companies active in the development of blockchain-based applications and solutions maintained the pace, enlarging the number of stakeholders providing disrupting use-cases for related industries. This is the case of the Swiss financial service provider Swiss Infrastructure and Exchange (SIX), a major actor in the blockchain sphere that is expected to launch a digital exchange platform (SDX) that aims at accelerating trade orders and support security token offering (STO) at a later stage. On the one hand, SIX’s new distributed ledger technology-based platform is expected to improve time efficiency and reduce operational risk while on the other hand, it should widen the range of tradable securities on its network. If implemented, SIX would become the first market infrastructure that offers integrated end-to-end trading solutions (incl. settlement and custody) for digital assets, a little revolution in the financial sector. Similarly, “Overstock.com”, a US-based retailer and incubator of blockchain technology, recently announced that it signed two agreements with both US Teton County and Mexican municipality of Tulum to develop digitalized land records platform using blockchain technology with its subsidiary “Medici Land Governance” that provides next-generation land administration systems. Furthermore, it intends to expand its “tZERO” digital securities trading platform, the first SEC-registered digital security that is expected to become the first SEC-regulated security token exchange of digital assets, a key milestone in the development of alternative trading systems. Accordingly, the recent hype in cryptoassets is becoming use-cases driven, with startups specialized in blockchain-based applications and infrastructure development that are massively contributing in the development of innovative solutions that should revolutionize global industries. Meanwhile, Switzerland stays a major catalyst in this revolution.